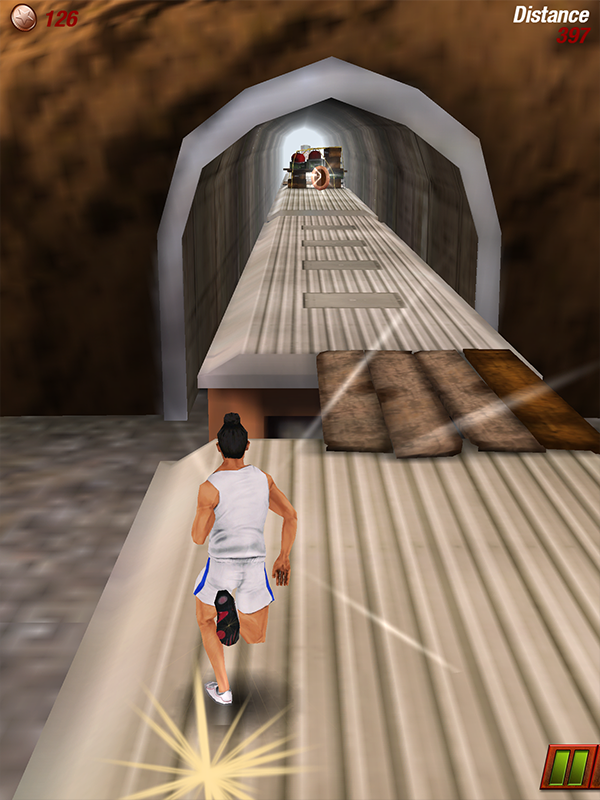 Official videogame of the Bollywood super hit “Bhaag Milkha Bhaag”. 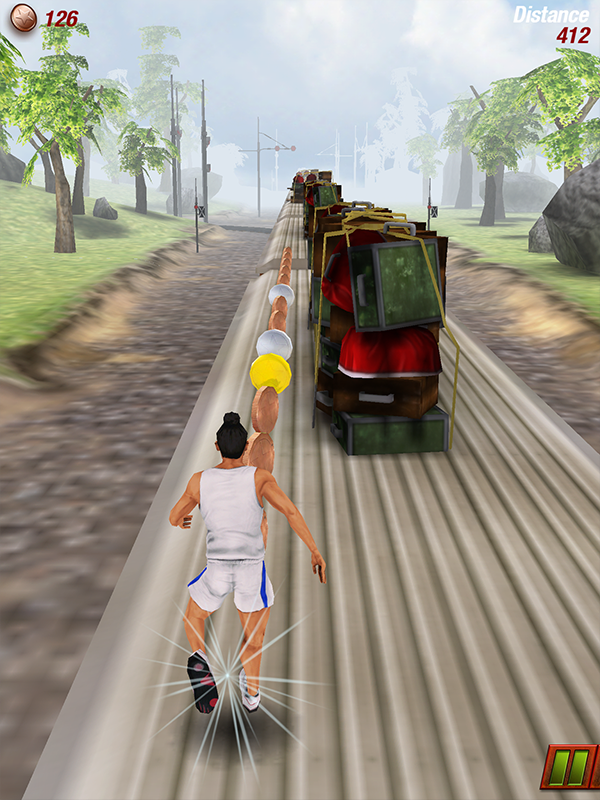 The film is the 6th top grossing of 2013 in India and the game has led the download charts in the country during Summer 2013, reaching 900.000 downloads in less than 2 months. 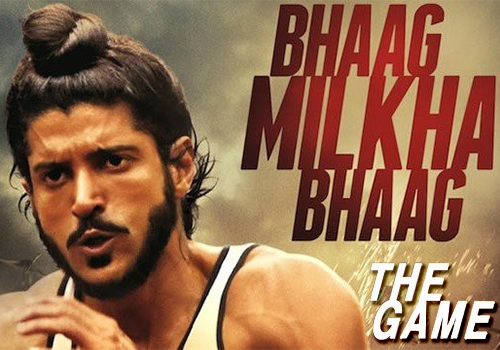 Pump up your adrenalin, get into the shoes of the Flying Sikh in the official game of the movie ‘Bhaag Milkha Bhaag’ and win the race of your life! 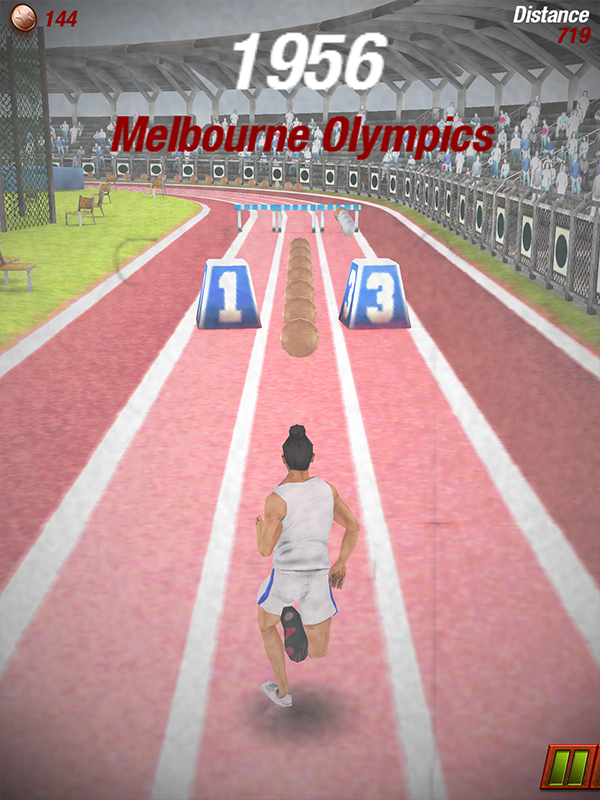 Do you have it in you to become the Speedy Sprinter? 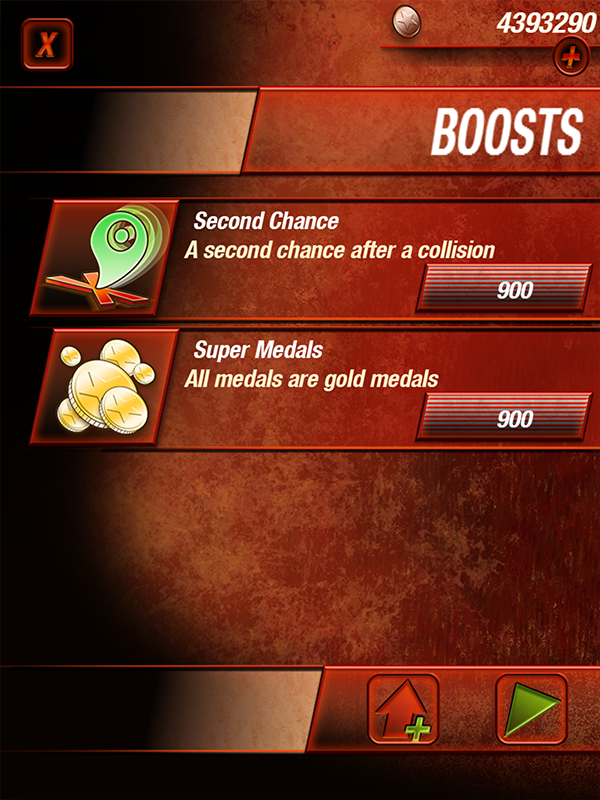 How many medals can you bring home? 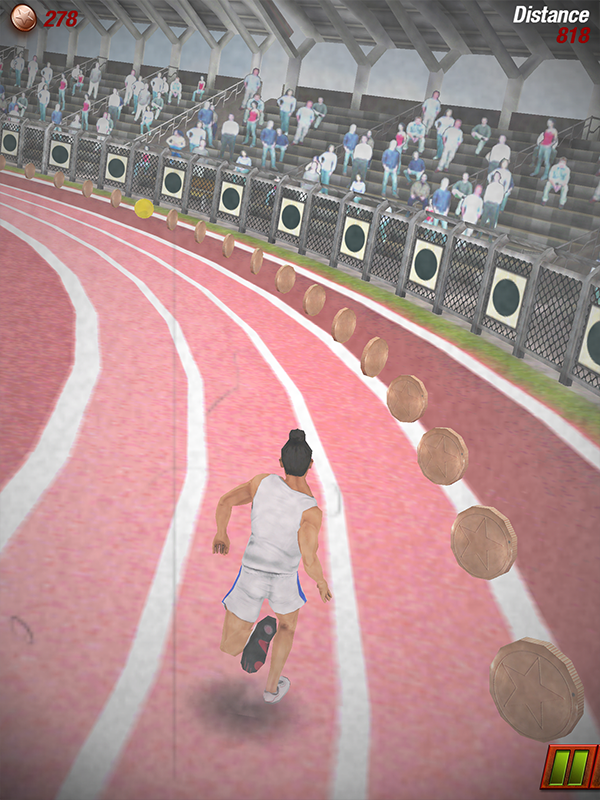 The game was developed using Unity 3D.